The Manhattan Business Hotel (MBH) offers peace of mind at a reasonable price. MBH Damansara Perdana & MBH TTDI, provides the most conducive spot for you to take a break from your busy days. The hotel's strategic location ensures that guests can quickly and easily reach many local points of interest. It is ideally located within walking distance to the following popular places. It is 10 KM away from KL City Centre, and a short drive away from renowned expatriate residential area, Mont Kiara, One Utama Shopping Centre, Giza Mall Kota Damansara, National Science Centre, Tropicana Medical Centre e.t.c. 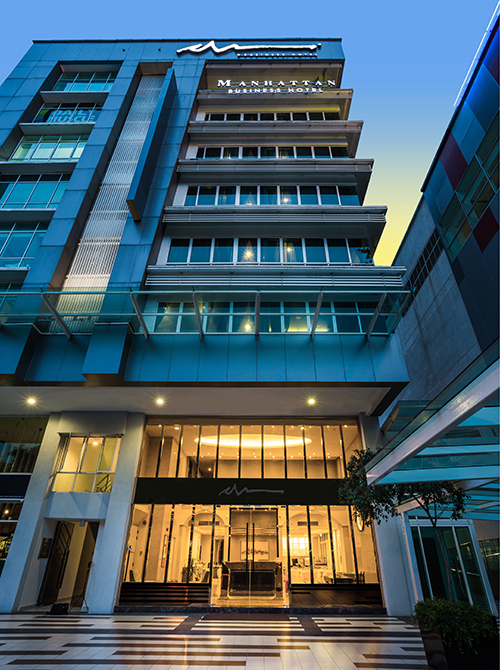 The hotel is also located at a major transportation hub, which requires only 15 minutes drive to Subang Airport and 40 minutes drive to KLIA. At nearby Bus terminal, many business coaches travel each day to and from major cities such as Singapore, Johor Baru, Penang e.t.c. There are also frequent direct buses to Genting Highland. 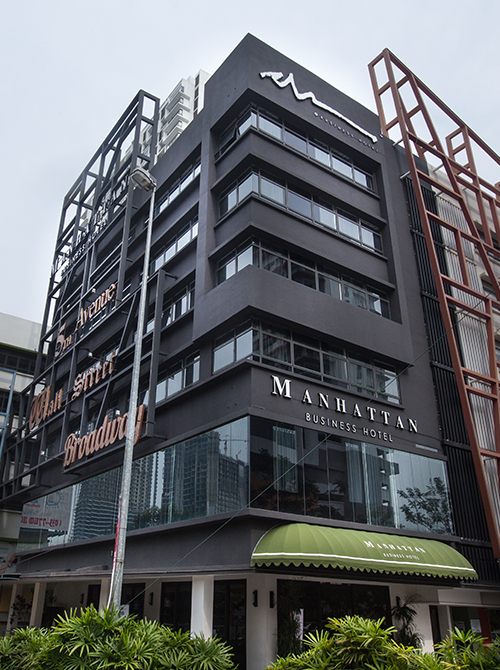 At Manhattan Business Hotel, every effort is made to make guests feel comfortable. MBH doesn't offer the extravagant facilities of resort hotels, instead, we offer the necessary facilities and services and a safe, clean comfortable environment that will serve as a practical extension of your daily life during your stay. Our reasonable price is the result of rational management coupled with the elimination of unnecessary services, facilities and services. 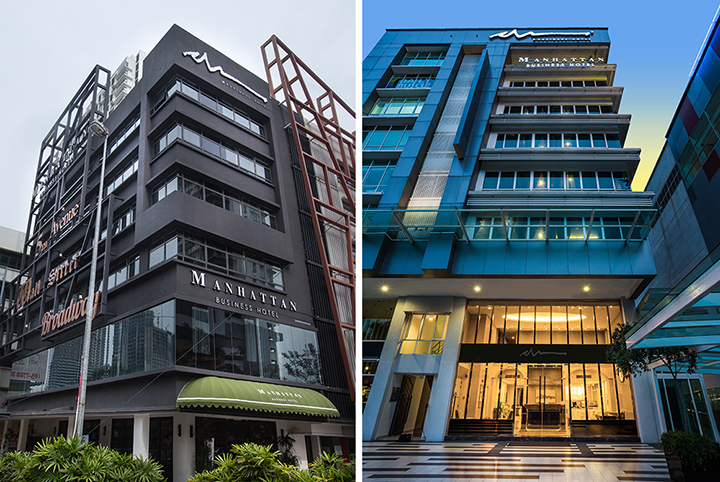 Whatever your reason for visiting, Manhattan Business Hotel is the perfect venue for an exhilarating and exciting break away. If you desire to stay in a Manhattan-style hotel, splurge on a shopping spree, and simple fine dining, MBH is the perfect selection.